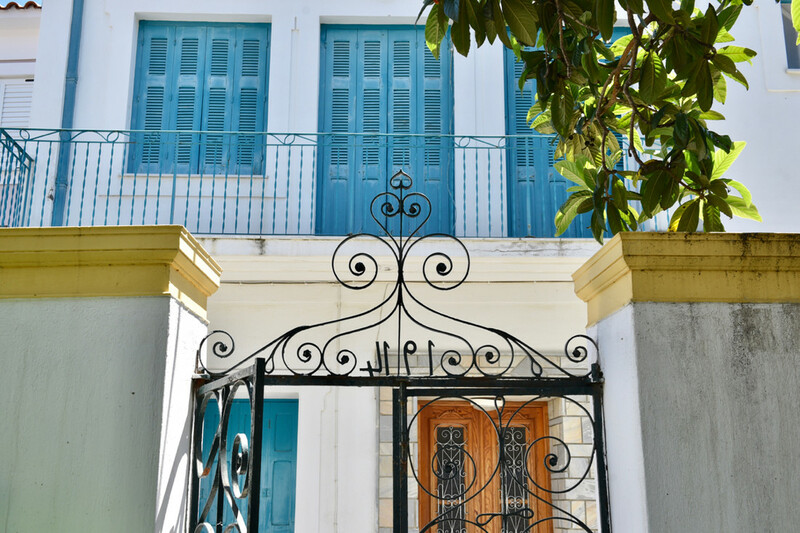 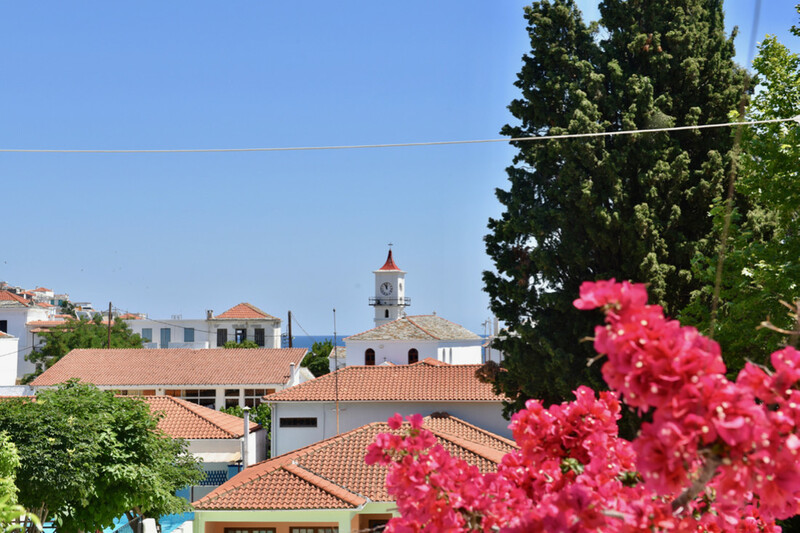 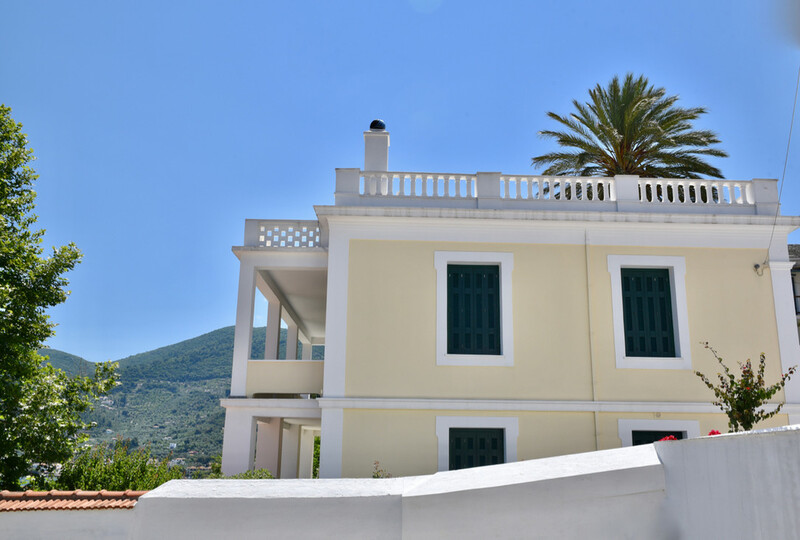 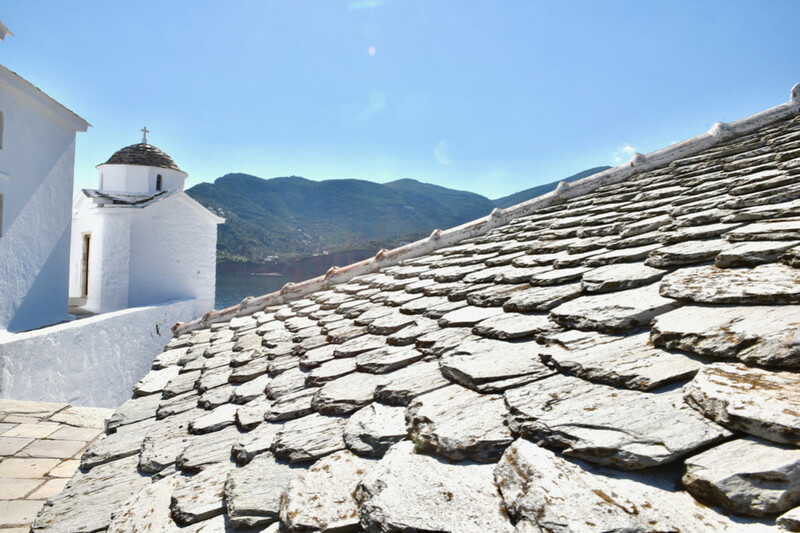 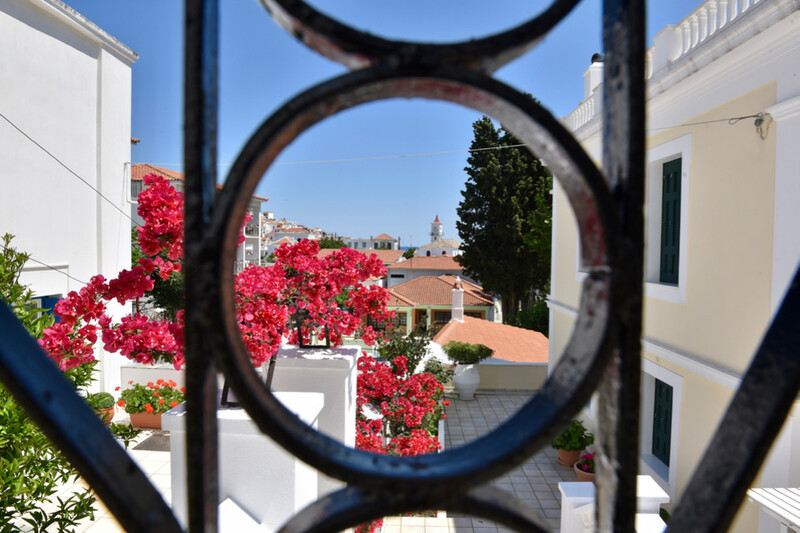 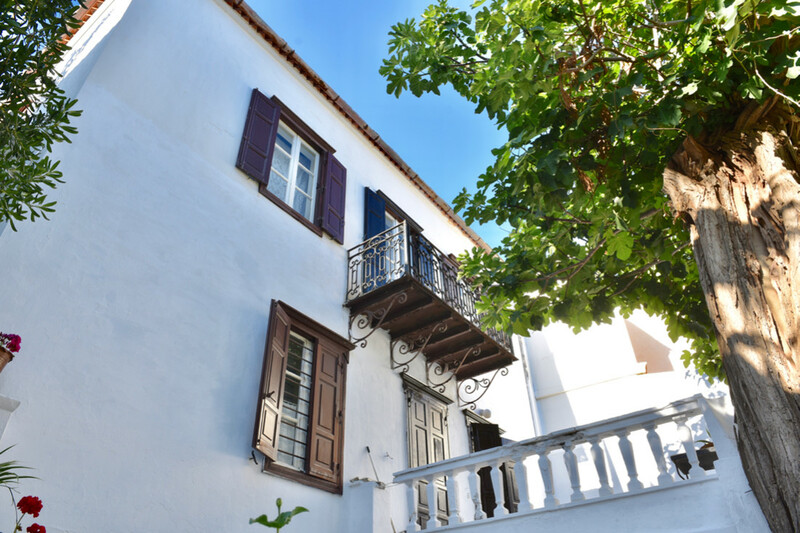 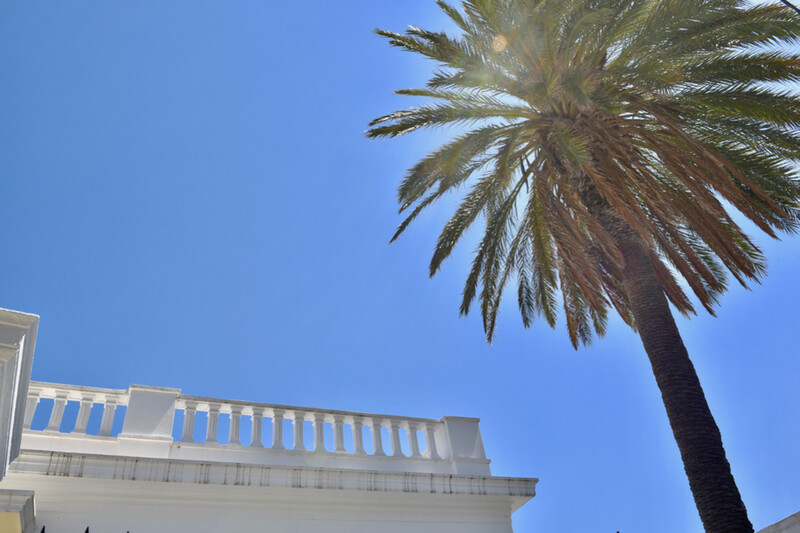 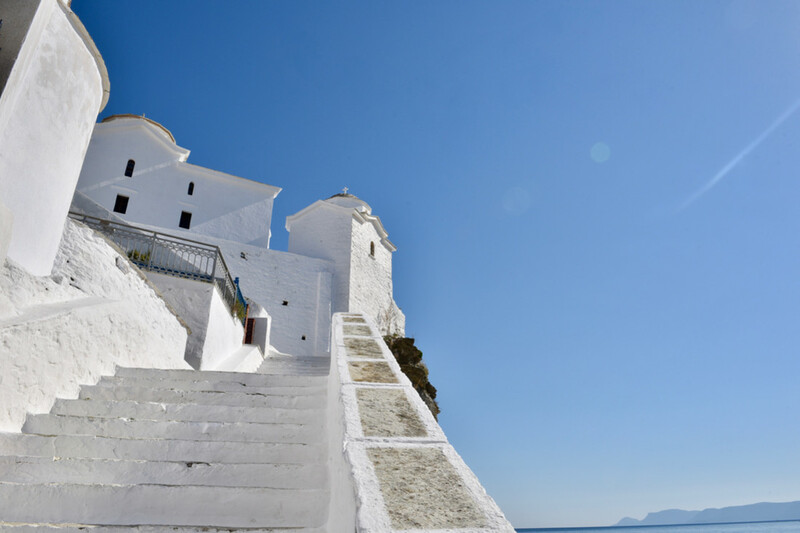 The architecture of the island is characterized by two categories, vernacular and neoclassical, dating mainly from the mid 18th century to the 20th. 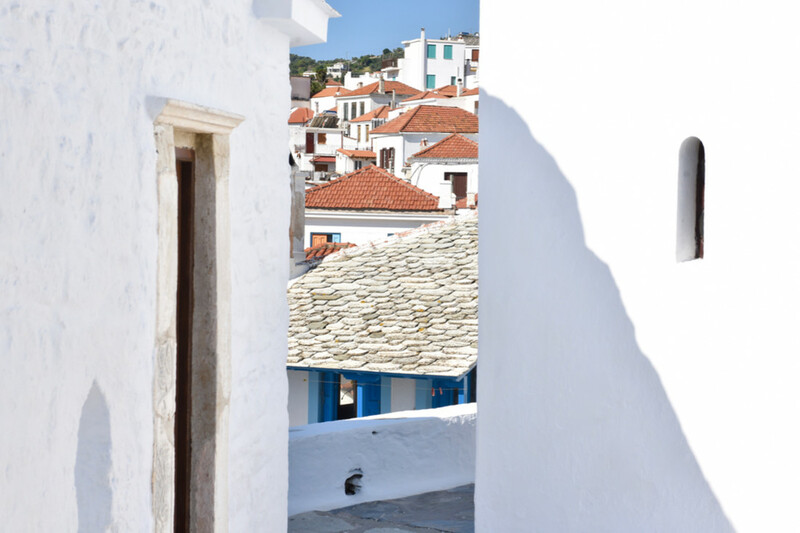 In the vernacular architecture belong narrow stone-built houses with wooden roofs covered with Pelion plate and wooden balconies. 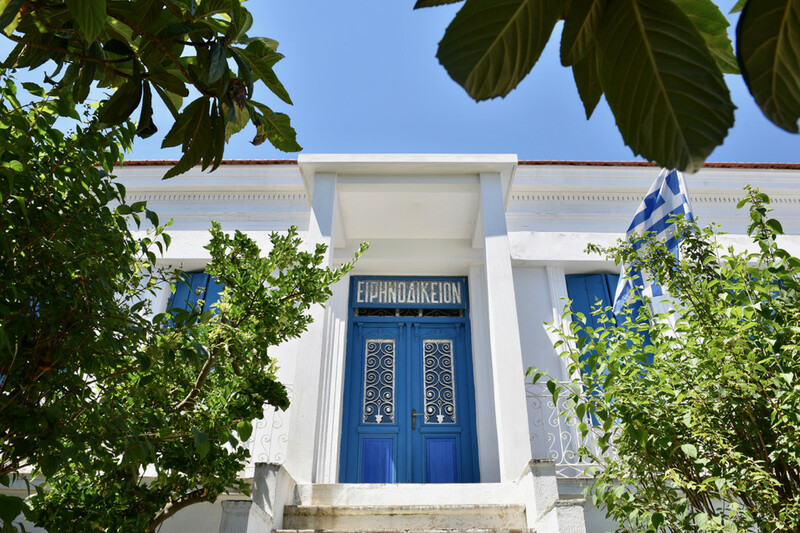 After the integration of the island in the Greek state, the neoclassical architecture followed. 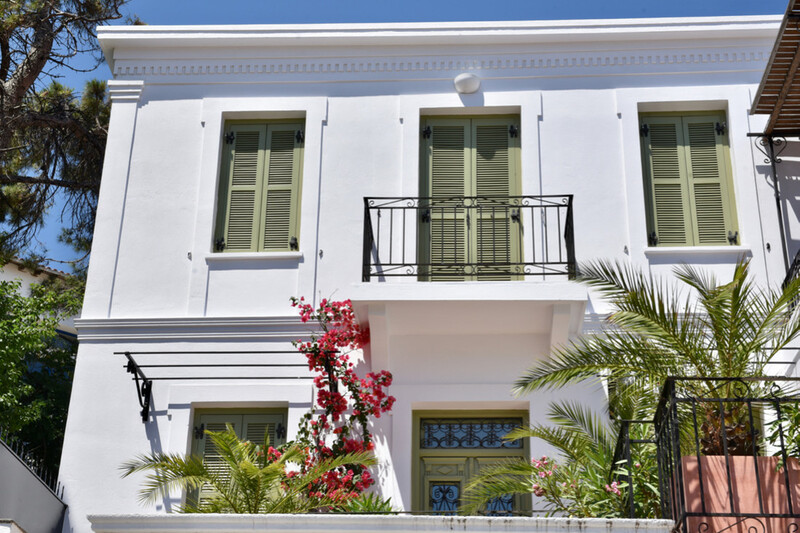 It is distinguished for its bulky constructions with marble balconies and neoclassical features, which usually belonged to skippers and merchants. 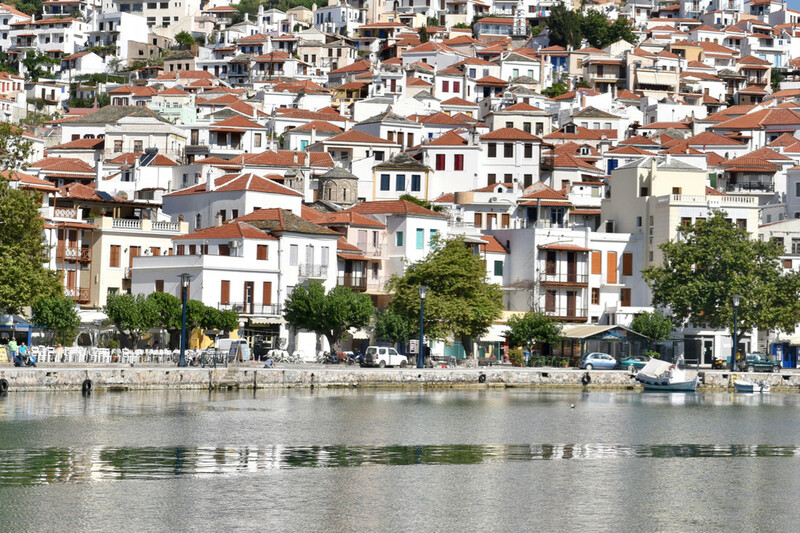 The buildings on the island testify the Venetian influence and the Pelion and Macedonian architectural type.